We are counting down the weeks until Warpaint returns to Professional Beauty London. The Warpaint Sunday Live Stage is all about careers and will be hosting some fabulous panels that we hope will really make a difference for aspiring make-up artists, or for any make-up artist looking to up their game. The panels will be hosting by the wonderful and Warpaint judge Armand Beasley. Social media is becoming one of the most powerful tools in getting a make-up artist’s work out there. Instagram alone is becoming an online portfolio. Our panel of experts, Maria Malone-Guerbaa, Joey Bevan, Tom Pellereau and Jennie Roberts will be discussing how to make the most of your social media. With a background in Fine Art, Maria trained at CMBA before working in film, TV and theatre, until a chance request to help with facepainting at her kids’ schools and she fell in love with the new canvas. The rest, as they say, is history – and her 200k Instagram followers can’t get enough of her work. With a global reach, Maria’s a regular in the media, juggling demoing and teaching with collaborations with many cosmetic companies. 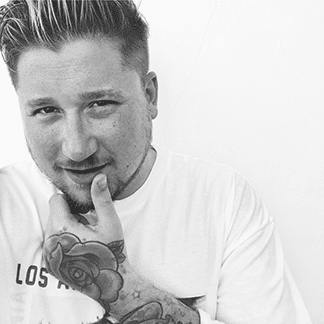 After quickly established his name within the fashion and beauty industry thanks to his creative flair and eye for design, Joey has been tipped by national press as ‘one to watch’, working alongside celebrities and clients within the music and fashion industry and giving the client a whole fashion package. 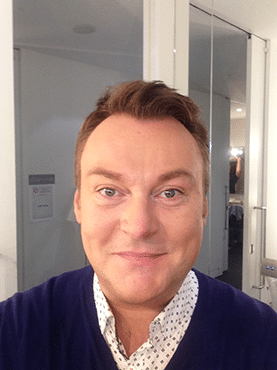 Having worked with make-up artists extensively on shoots, including collaboration with Kryolan for their Suitcase Full Of Dreams campaign, he knows exactly what will make the cameras start clicking away. Joey is also an avid user of social media so we know he’ll have some great advice to share. Tom is best known for winning The BBC Apprentice; becoming Lord Sugar’s first business partner and is fast making his mark in beauty worldwide. From a young age, Tom wanted to be an inventor. He has always been fascinated by how things work, taking them apart and rebuilding them. 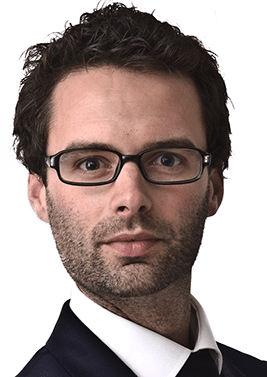 Tom loves solving problems and has a desire to fix the small frustrations in life with his innovative thinking and simple approach to design. Working with the world’s top health and beauty professionals Tom invents products which make life easier. Tom’s interest in makeup brushes and their cleanliness was first sparked by a makeup artist who asked Tom to create something that makes it fast and easy to clean makeup brushes. Tom made it his mission to develop the fastest and most efficient makeup brush cleaner and dryer and so the StylPro was created. Jennie is a professional bodyartist and the Founder of Paintopia which is the UK’s largest, international bodypainting festival. 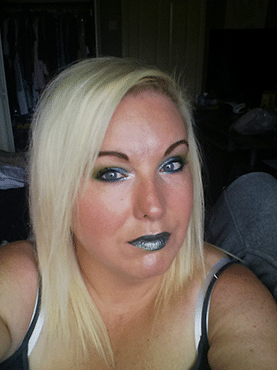 Besides organising the festival, Jennie is also the UK distributor for Chameleon Bodypaint and has been the head bodypaint judge for the London and Manchester Professional Beauty Shows since 2014. She has over 12 years’ experience in the industry and she loves the variety involved in her work. She has many private and corporate projects in her portfolio including print work, editorial, fashion and film premieres. In 2016 she completed some bodypaintings for a new health series produced by Channel 4 and hosted by Davina McCall, and in August 2017 she was part of the bodypainting jury for the Daegu International Bodypainting Festival in South Korea. Jennie will be judging Bodypainting. Making the move to become a freelance make-up artist can be a terrifying step to take. In this panel, you will be hearing from make-up artists Hannah Wing, Paul Herrington, Ash Latif, Lloyd Naakc and Nadia Stacey about their 10 tips to help guide you through the minefield of freelance. Nadia is an RTS-nominated film make-up and hair designer. With its eclectic mix of TV and film, her CV hints at her art and theatre background, and she’s certainly cut her teeth with stints on Potter and Downton. It was her breakthrough role as Make-up and Hair Designer on the quintessentially British movie, Pride, in 2014 that heralded her shift to the big league, followed by BATFA-nominated Girl with all the Gifts. Nadia has worked on the Superman prequel TV show Krypton. As an award-winning scientist, Ash’s interest in molecular biology and dedicated involvement in cancer research led to beauty and cosmetics becoming an enjoyable escape from her tireless work. 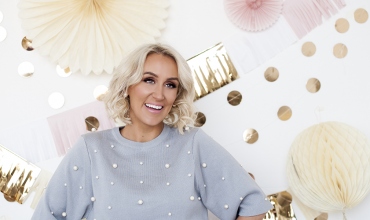 The marriage between Ash’s scientific background and her love of makeup inspired her to create a high-quality cosmetic brand, which offers not only variety, but flexibility; allowing women to customise their personal palettes for everyday use. Ash has always had a very creative flair and a very keen eye for detail, her admitted perfectionism led to her success in the Fashion and Cosmetic Industries. She quickly became well-established in the Bridal, Fashion and Media markets, founding the AshPro Hair and Makeup Training Institute, where she provides training to professionals as well as those aspiring to break into the Fashion Industry. The AshCosmetics range offers quality, it has taken Ash many years to find the right blend of ingredients and products to make purchasing versatile, customisable and affordable. Her shades are highly pigmented, easy-to-blend and long-wearing. Proper education is very important for any aspiring make-up artists in all sides of the industry. Choosing the right courses will have an impact on your growth as an artist. Speakers on this panel will include Liz Tagg and Helen Roche . Award-winning make-up and hairdresser artist, Elizabeth Tagg- Wooster has over 30 years of experience working in the film & television industry. 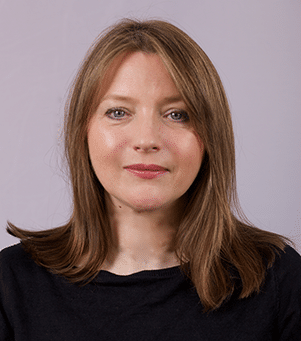 A professionally trained make-up artist & hair designer, Liz’s career highlights include Bafta & Emmy award nominations, as well as a recurring position as a member of the Bafta jury. During her career, Liz has worked with some of the best in the industry, from Cate Blanchett & Catherine Zeta Jones to Johnny Depp & Ewan McGregor. 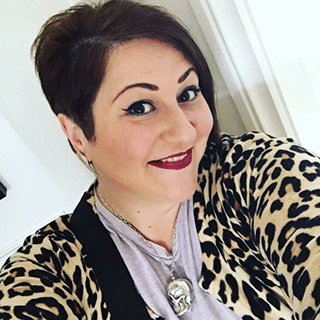 Liz now brings her expertise & wealth of knowledge to The Iver Make-up Academy, formally at Greasepaint Make-up school, where she oversees all courses & runs creative make-up & hair workshops with students. Based at Pinewood Studios home to Lucas Films, Disney and many more. Helen has spent 13 years working extensively in a range of capacities including Fashion,TV, premier Cosmetic Brands and Education. Helen began teaching as an Educator and member of the Art Collective at Illamasqua, then progressed to Head of Professional Development, looking after colleges and hosting industry seminars and creative masterclasses all over the UK, as well as keying new campaign imagery. Helen now brings her vast commercial knowledge and creativity to students at various makeup academies in London as a freelance tutor. Helen has worked with numerous celebrities over the years and been part of the core team on X-Factor for several series. In the fashion world Helen has worked in both London and Paris Fashion weeks for various designers over the years. Some commercial clients include Heineken, British Airways, Victoria Secrets, Rolls Royce, Sky Sports, Dove, Dacia, Asda, Iceland to name but a few. Having an agent can really make the difference in shaping the rest of your career. In this panel, our speakers will be talking about when you should get an agent, and how they work for you. Our speakers include Mandi Martin, Michelle Court and Emma Cammack. 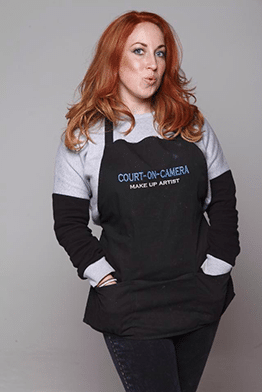 Michelle is an international make-up artist and the founder of Court-on-Camera Creatives. She has been in the industry for over a decade and within the last few years has been a key ingredient in the production side of shoots. Throughout this time she has met some fantastic creatives along the way, including photographers, stylists, MUAs, hairstylists and models. Michelle had been keeping her eyes open for the best in the business and three years ago decided to set up her very own agency, for clients to visit, browse and choose from the elite selection of Creatives on her books. 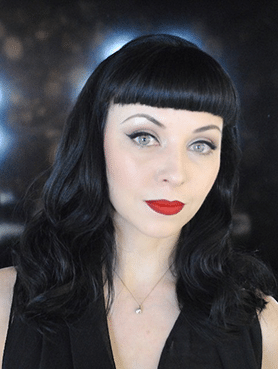 Michelle is also an expert in Airbrush make-up too, having created flawless make-up around the globe on models, celebrity clients and for body art shoots. Michelle also holds Court-On-Courses, doing one to one training and master classes in studio and around England at colleges and universities, teaching her skills within this specialist art! Emma Cammack is an Award Winning Bodypainter and Artist. Emma specialises in creating illusions, tricking the eye into seeing something that is not there, painted clothes, altered body image, making models vanish into backgrounds. 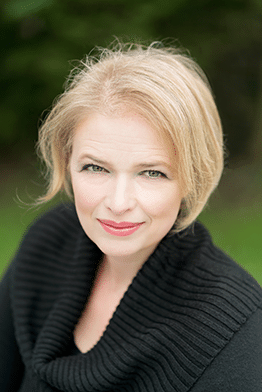 Emma’s work has featured in editorial, advertising and on TV over the last 24 years. Emma is also a judge on the US Reality TV Bodypainting Competitions Skin Wars and the spin off Skin Wars Fresh Paint. Since 2007, Nilofar has created winter fairies, bloody vampires, Asian brides, Queens of the desert and Victorian dolls and many more. 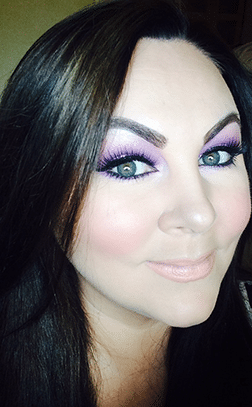 This industry leader has been working as a make-up artist for over a decade. After studying the art of SFX and graphic design, she translated her creative talent from paper, to screen to skin. 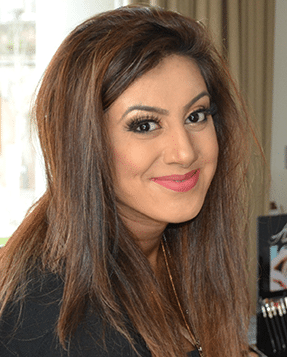 Despite having not formally studied make-up, Nilofar’s hunger for experimenting with cosmetics enabled her to start taking make-up artistry more and more seriously during her degree. 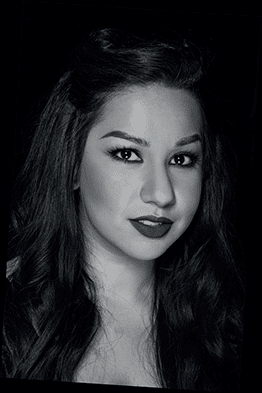 In 2010 Nilofar moved to Illamasqua where it opened up the opportunity for her to pursue her passion in technical transformation and to work amongst like-minded individuals. Today, as the Head of Artistry, she balances creative, expressive beauty with theatricality to continue driving the brand’s artist vision. She also leads the School of Make-Up Artistry, writing course content and sharing her technical and creative expertise to students from all corners of the world. A good portfolio is really important for any make-up artist trying to break into the industry. In this panel, you will get expert advice on how to improve your portfolio to help move your career forward. For this panel, you will need to book a slot. Our experts will be Armand Beasley, Joey Bevan, Helen Roche and Emma Cammack. If you still want to enter the competitions, click here. If you do not want to enter but would still like to attend Professional Beauty London, click here to register for free.